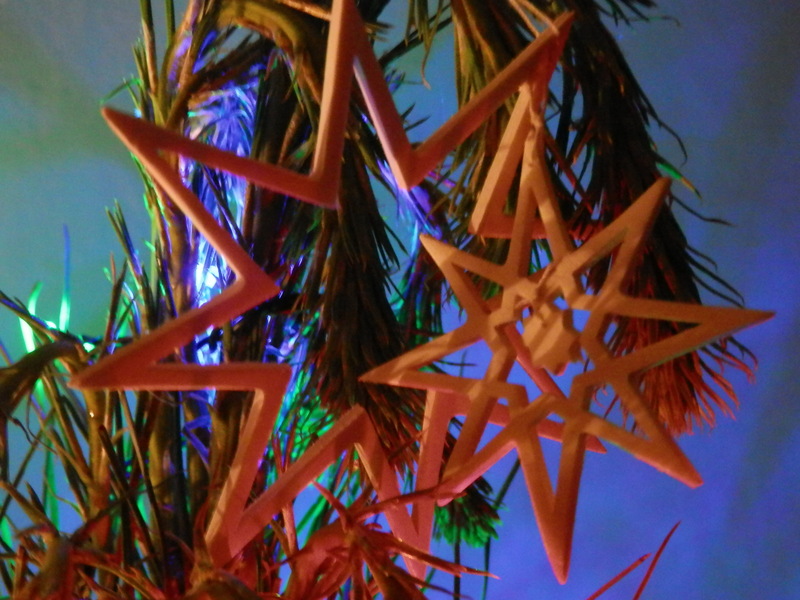 Christmas 2013 – is it over? My images of a newborn child in a modest manger on a silent night are shattered. This despite the sounds of carols, the aroma of home-baked cookies, my colourful Christmas tree and the joy of dear ones that uplift my being. 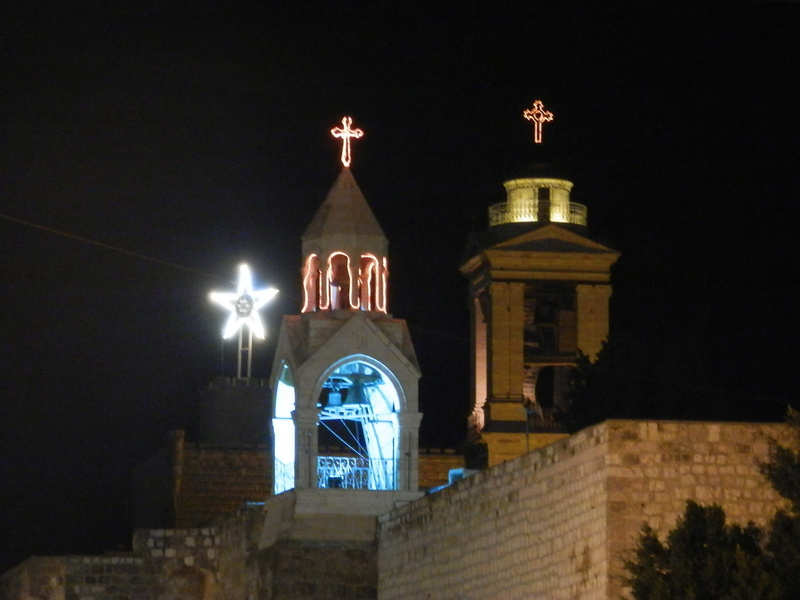 My senses want me to believe that all is well and that Bethlehem is a place of holiness…. 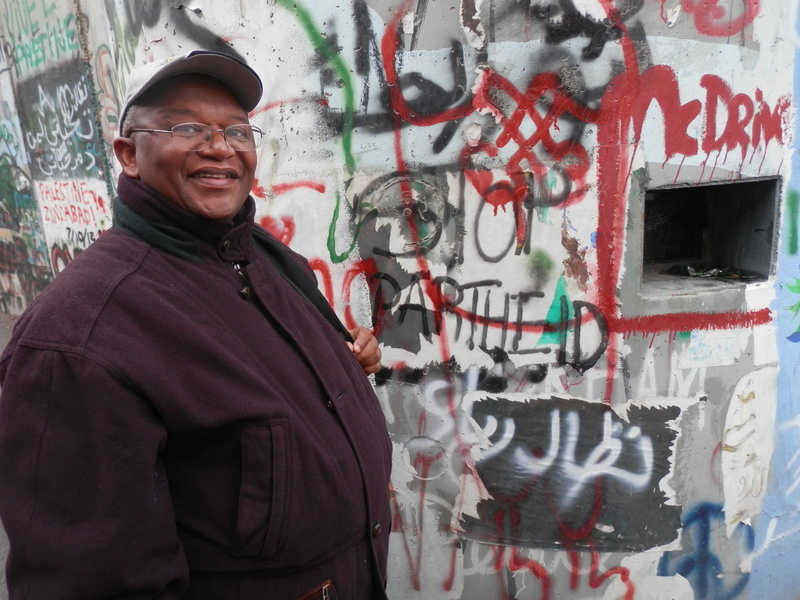 Alas, no longer can I be so naive to view Bethlehem only as a place of wonderment. 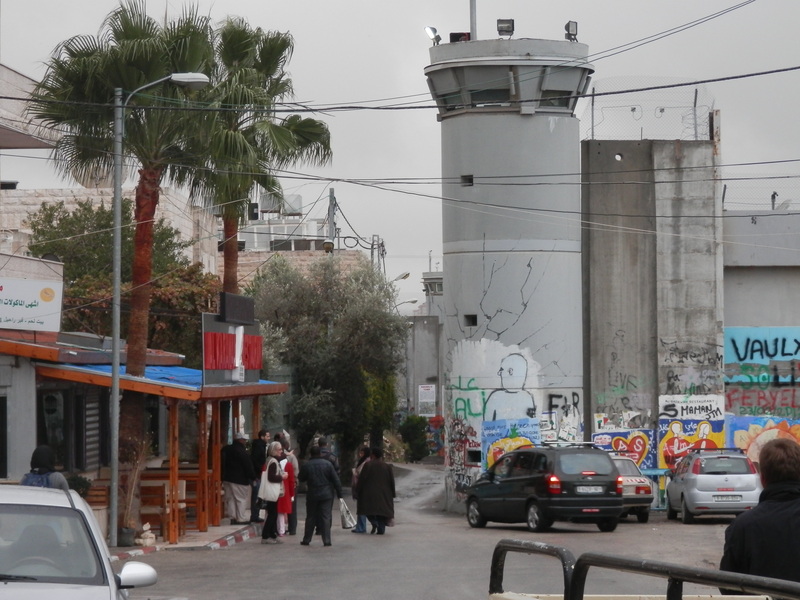 2013 years later the Israeli Wall (an illegal one, higher and longer than the one in Berlin during the Cold War) cuts through the city. Houses (and just about everything else) are demolished there and in East Jerusalem, in Jericho and in many other places in the West Bank (also illegally, of course). Tourists flock to these cities believing that they are in Israel….. but they are ignorant of the Living Stones – the People of Palestine – many who are the descendants of the first Christians. 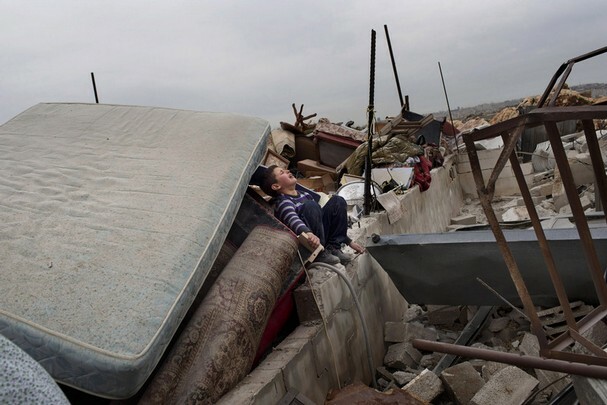 Gaza remain under siege, children are still being killed by Israel and the living conditions are beyond terrible. Millions of Palestinian refugees may not return home for holy days, for family visits, to unlock their front doors or for any other reason. Tourists may continue to go there, of course. And Israeli settlers thrive in occupied Palestine (once more, illegally). 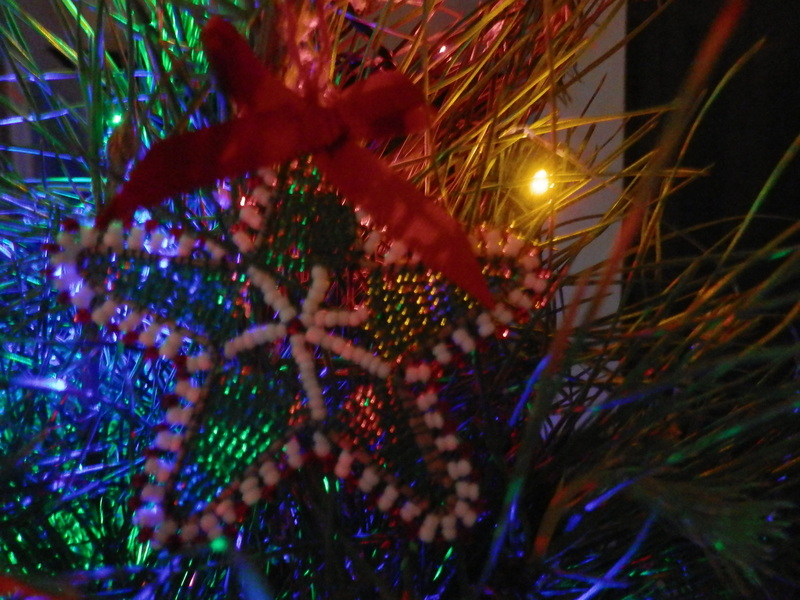 As I decorated my tree with trinkets from the Netherlands, from Germany, China, South Africa and Palestine at the end of 2013, I listened to Christmas carols differently. How can it be that I have sung these lyrics all my life without hearing how they perpetuate the continuing of injustices if we confuse the modern nation-state with the Biblical entity of Israel? How could I have been so insensitive to hail Israel and its newborn King without a thought for the immense suffering of the Palestinians at the hand of its oppressor, Israel, who is funded by a world power (the USA)? What has been redeemed and what is there to celebrate if we perpetuate an illegal and inhumane oppression through our carols, our ignorance and our silence? Bishop Zipho Shiwa recently led the sermon at former President Nelson Mandela’s funeral in Qunu. 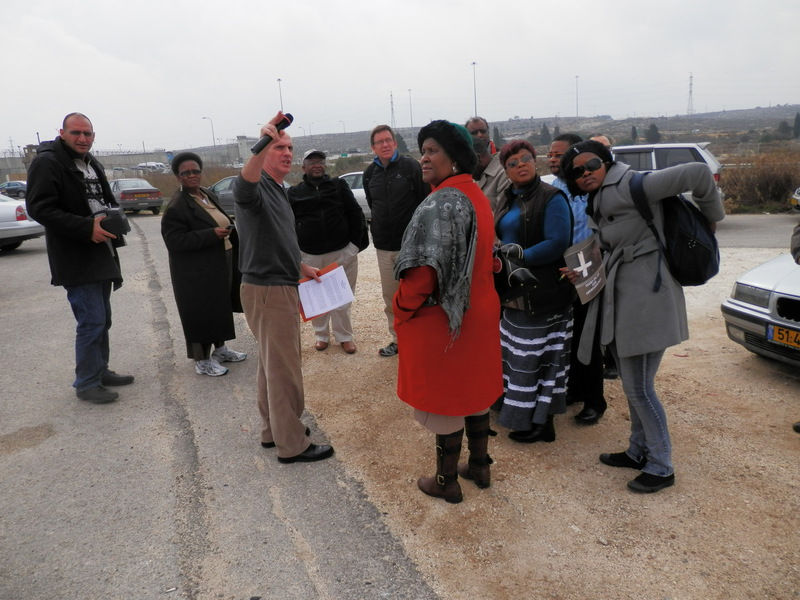 He was one of the group of twelve South African church leaders who visited Palestine in December 2012. 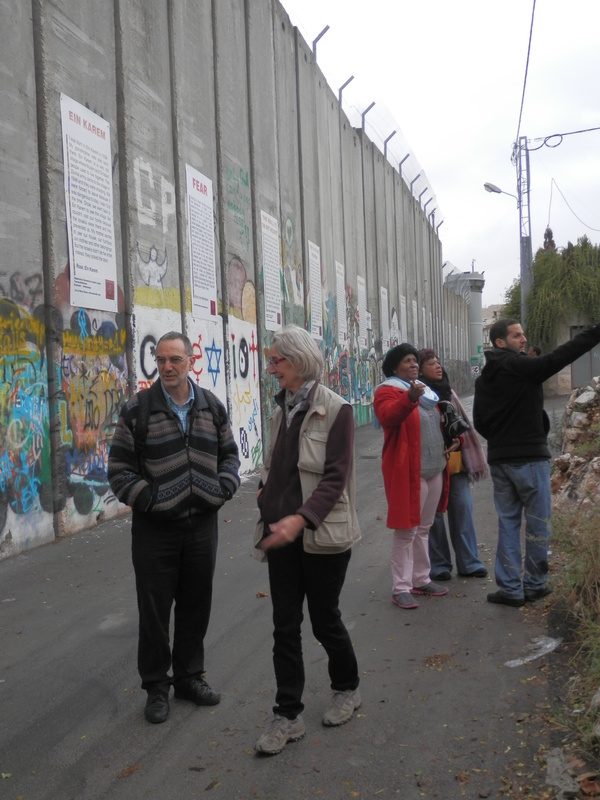 On their return home this delegation declared that entering occupied Palestine “felt like walking into another apartheid ambush”. Israel’s occupation of Palestine must end…. and there will still be a journey ahead. As South Africans we may no longer have apartheid, but we know all too well that we all still suffer from the injustices created under the oppressive system. Our task in South Africa is not complete. My 2000-year old, almost romantic images of Christ’s birth are replaced by my increased yearning for an inclusive peace on earth that honors the dignity of all. This at least, is how I understand Christ’s message. What would Jesus (who was a Palestinian!) do? Celebrate the past by ignoring the present? We need to problematize the concepts of “Bethlehem”, “King of Israel”, “Jerusalem”, etc. so that we do not hail the events of more than 2000 years ago by ignoring what happens in Palestine today. And perhaps we need to re-look our hymns, or at the very least, resist simplified interpretations of their words. The joy of Christmas will fill every fibre in my being when we – people from different traditions and cultures – co-create a world where we do not diminish one another or engage carelessly with our planet. May we allow all of ourselves to be free, in peace and joyful. May we know what it feels like to experience the blessings of the Christmas message every day of the year – forever and ever. Thank you Marthie: merry Christmas to you! To the same time Gaza gets bombed and kids get killed through the hands of Israel! Palestine was occupied 2000 years ago and is still occupied now! Why cant we opened our eyes and hearts to do something against Apartheid and ethnic cleansing in the so unholy Holy Land? Interesting perspective. Makes one think.